When they were first introduced to the marketplace decades ago, SUVs held a reputation for rugged off-road capabilities and tall slab-sided styling. While they were initially well-received by certain buyers, others were turned off by the abysmal fuel economy. Faced with shelling out extra cash to fill up the tank, buyers looking for spacious seating for their families turned their attention back towards minivans, sedans, or wagons. Today’s SUVs and crossovers have come a long way from the thirsty rigs of the past. Compact, midsize, and full-size SUVs now come equipped with groundbreaking hybrid and plug-in electric powertrains which are transforming the image of the segment. To help narrow down your choices, Germain Cars has assembled this helpful guide which names our top picks for the most fuel efficient SUV and crossover choices. There are a number of reasons why the Honda CR-V has remained a smash hit with compact SUV shoppers. In addition to its eye-catching style, ergonomic interior, and impressive versatility — the Honda CR-V delivers outstanding fuel economy numbers to help you spend less time at the pump. 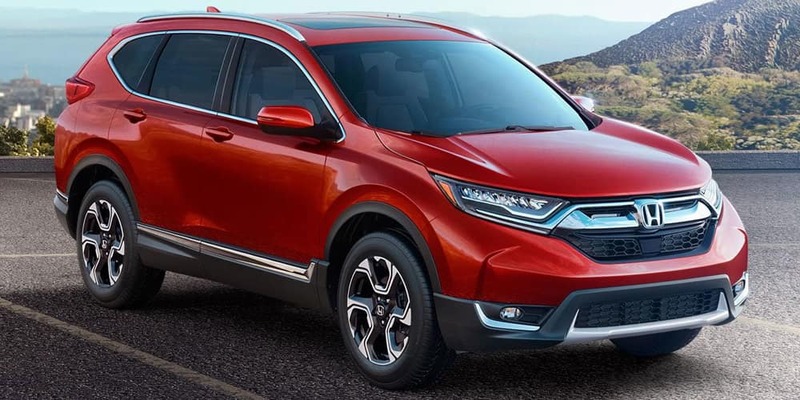 Powered by a responsive yet economical 2.4-Liter DOHC i-VTEC® 4-Cylinder engine, the CR-V is able to deliver up to 34 MPG on the highway. An Eco Assist™ System provides a helpful way to maximize your gas mileage with the touch of a button located on the dashboard. The available Honda Sensing® suite of intelligent driver-assistive safety technologies act as another set of eyes to keep you protected from the unexpected on the road behind the wheel of the dynamic Honda CR-V.
As the first all-electric performance SUV from Jaguar, the innovative I-PACE brings a whole new meaning to efficient travel. Driven by two permanent magnet synchronous electric motors featuring a 90 kWh battery, the Jaguar I-PACE provides a range of up to 234 miles on a single charge. Using a 50 kW DC rapid charger found at most public charging stations, the I-PACE can achieve a 0-80% charge in 85 minutes. Saying goodbye to your weekly routine filling up at the gas station doesn’t mean you have to sacrifice on performance. 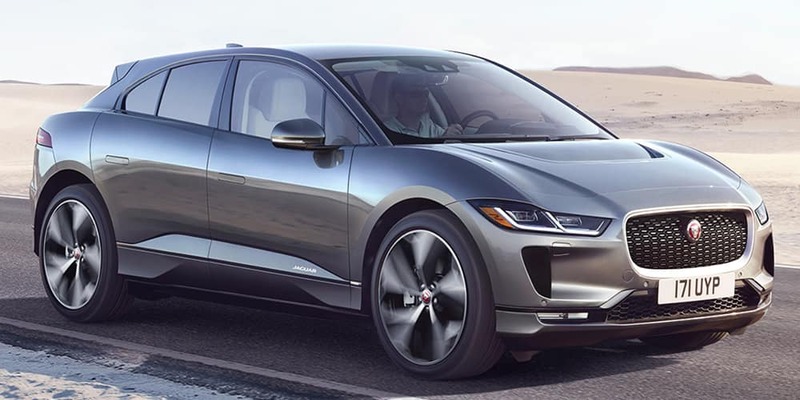 The combined power output of the I-PACE produces an astounding 394 horsepower and 512 lb-ft of torque. This gives you the acceleration of a sports car with a 0 to 60 time of just 4.5 seconds. Versatility is another core strength of the I-PACE, which features a substantial rear cargo space of over 25.3 cubic feet. Searching for a compact hybrid luxury SUV? Let us introduce you to the Lexus UX Hybrid — the smart and stylish way to get the most out of every mile. Pairing a strong 2.0-liter engine with a powerful battery, the UX Hybrid delivers some of the most impressive MPG figures of any non-EV SUV. Helping to maximize your MPG, the UX uses ingenious technology including the Predictive Efficient Drive which uses data from your Navigation System and real-time traffic information to optimize battery regeneration. 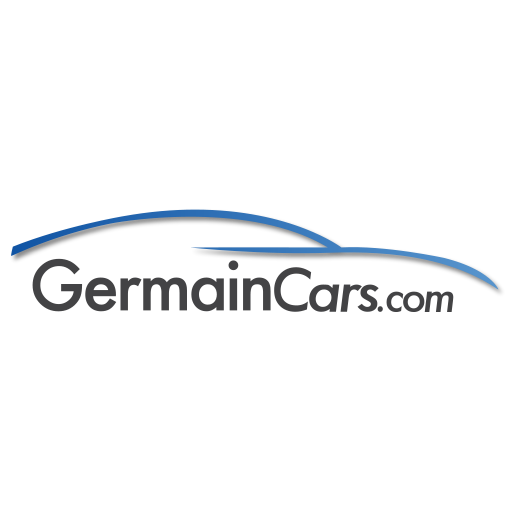 During downhill stretches, the system uses battery power alone to conserve fuel. An exclusive all-wheel drive system can send up to 80% of the power to the rear wheels when it detects that additional traction is needed. 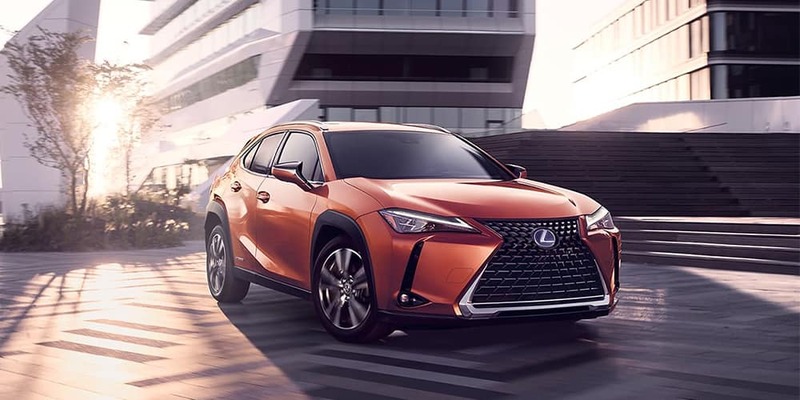 Offering the perfect solution to urban commuting, the Lexus UX is an eye-catching way to experience what it’s like to drive a fuel-efficient SUV. Representing a new era of electric-powered luxury, the stunning Audi e-tron quattro represents the future of performance and capability. 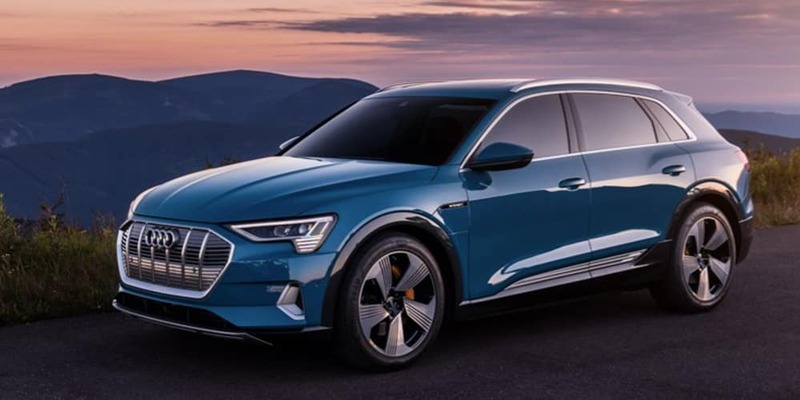 Featuring generous space for everyday life, long-range charging capabilities, and legendary quattro® all-wheel drive — the e-tron quattro is far from your ordinary electric SUV. Striking details like LED taillights and an innovative Singleframe® grille help the Audi e-tron quattro stand out from the ordinary. The included home charging capsule can deliver a full charge to the Audi e-tron quattro battery in approximately 9 hours from a 240 volt/50 amp outlet with a NEMA 14-50 plug. After just 30 minutes of high-speed charging, the Audi e-tron quattro can travel a manufacturer-estimated 160 miles. Offering room for up to five passengers along with 57 cubic feet of cargo space with the 40/20/40 rear seatbacks folded down — the e-tron quattro is a great option for drivers living active lifestyles. Efficiency meets supremacy with the innovative BMW X5 Plug-In Hybrid. This impressive SUV combines a proven inline 6-cylinder gasoline engine with the most current BMW eDrive technology to deliver a total system output of 394 horsepower. In addition to this invigorating performance, the BMW X5 Plug-In Hybrid is able to travel up to a manufacturer-estimated 80 miles using solely electric power. A specialized two-axle air suspension with electronically controlled dampers keep the X5 firmly planted to the road surface. Tuned by the BMW iPerformance team, a lithium-ion battery with extended storage capacity and further developed power electronics balances efficiency with instantaneous response. 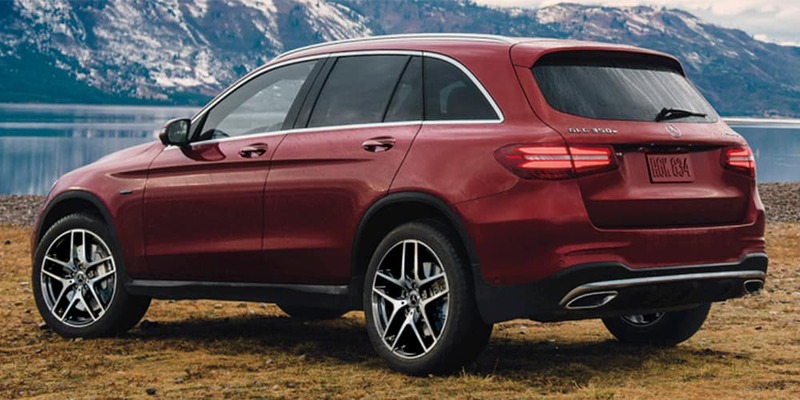 With an extensive list of industry-advancing innovations, the intelligent gasoline-electric powertrain of the Mercedes-Benz GLC 350e Plug-In Hybrid matches eco-friendliness with pure driving passion. Thanks to a combined system output of 320 horsepower and 413 lb-ft of torque, the GLC 350e can accelerate from 0 to 60 MPH in just 6.2 seconds. Standard 4MATIC® permanent all-wheel drive inspires handling confidence in any climate. In addition to a 9-mile all-electric range, the GLC 350e is able to deliver up to 57 MPGe on the highway. Standard COMAND® navigation adds Route-Based Battery Optimization based on the routes you drive. It also takes less than 2.5 hours at a public charging station to receive a full battery charge. 40/20/40-split rear seats which fold down at the touch of a button prove that this fuel-efficient luxury SUV makes no sacrifices on practicality. 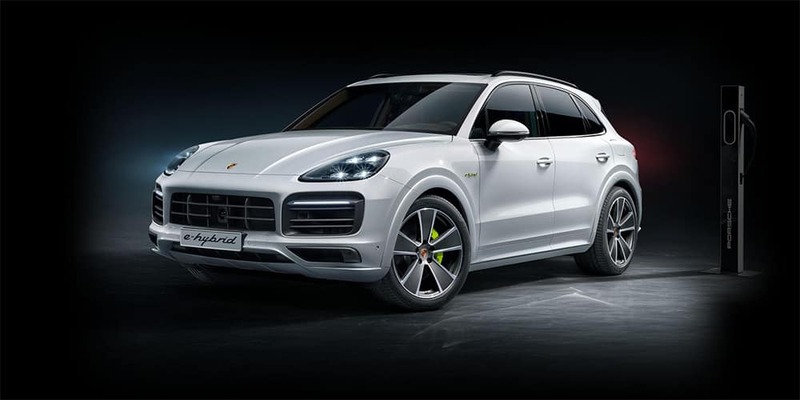 Equipped with a sophisticated combination of a 3.0L mono-turbo V6 and electric motor, the Cayenne E-Hybrid has an especially broad power band for unsurpassed power and efficiency. A 14.1 kWh lithium-ion battery with on-board charger housed in the rear of the chassis beneath the load floor offers faster recharging than the previous generation. Control the charging process via Porsche Communication Management (PCM) or remotely when using the Porsche Connect app. Visual distinctions that separate the E-Hybrid from a traditional Cayenne are Acid Green brake calipers and matching outlines around all of the badges. Staying true to the Porsche heritage of crafting inspired performance, the Cayenne E-Hybrid can accelerate from 0 to 60 MPH in just 4.7 seconds on its way to a top speed of 157 MPH. Give every day a chance to reach its potential behind the wheel of the Toyota Highlander Hybrid. 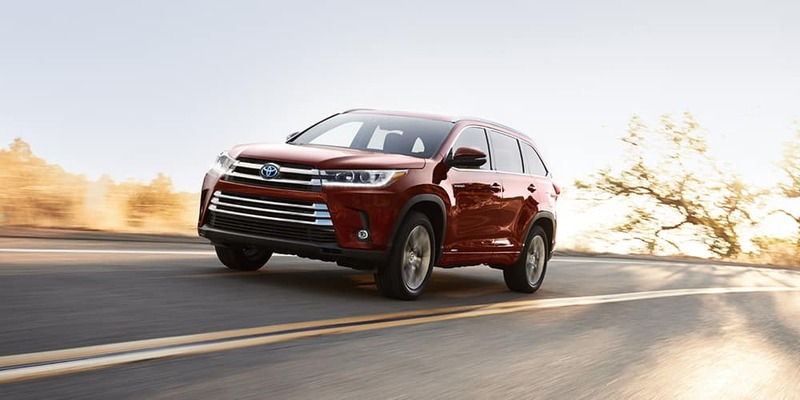 Continuously worrying about finding a gas station in your SUV is a thing of the past thanks to the efficient 3.5-liter V6 and electric motor combination of the Highlander Hybrid. As a result, the Highlander Hybrid offers up to an EPA-estimated 30 MPG city and 28 MPG highway. Using the dedicated ECO mode, throttle response is modified to boost fuel economy while helping you when slowly accelerating on low-traction surfaces such as snow or ice. There’s a hybrid version of Highlander LE, XLE, Limited and Limited Platinum, making it easy to find a model which perfectly suits your lifestyle. 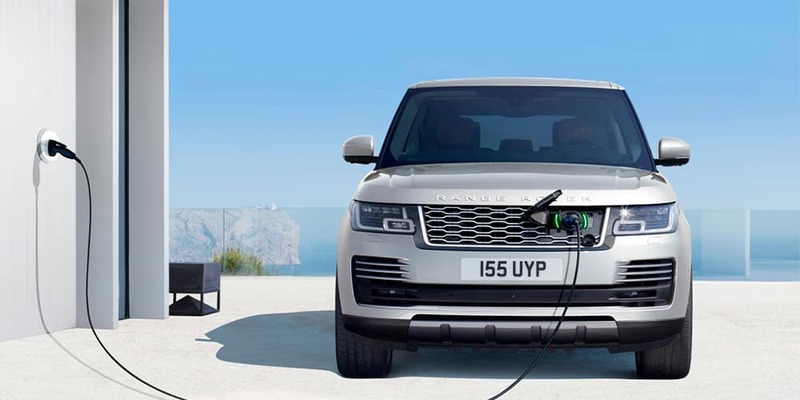 Instantly recognizable as a Range Rover for its iconic shape and profile, the Range Rover PHEV is powered by Land Rover’s first ever plug-in hybrid powertrain. Completely revolutionizing the full-size luxury vehicle segment, the Range Rover PHEV features an advanced 2.0L Turbocharged Plug-In Hybrid I4 powertrain which provides a balanced 398 horsepower and 472 lb-ft of torque. Featuring a 7-kW onboard charger, this impressive SUV can completely recharge the battery with a standard 10-amp home charging cable in as little as 8 hours. Even with its tremendous efficiency, the Range Rover PHEV makes no sacrifices on performance with a 0-60 time of just 6.4 seconds and retains a commanding 35.4 inches of ground clearance for conquering rough terrain.